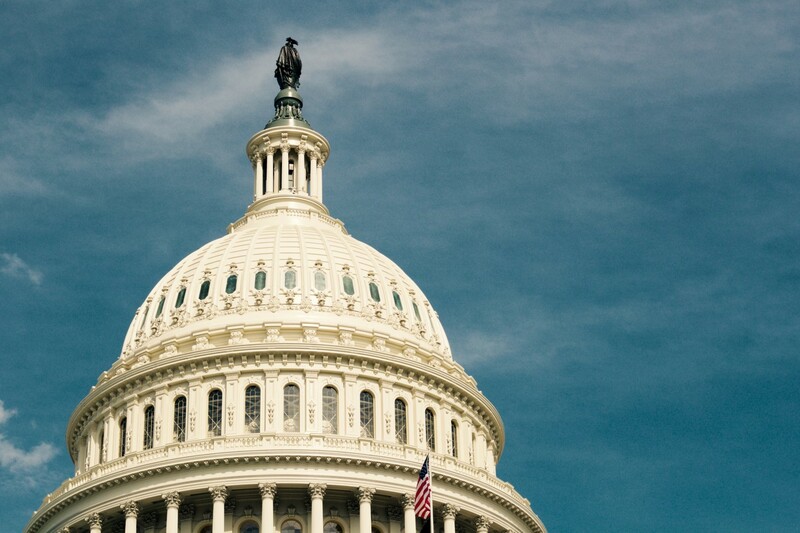 One of the most important ways to use your voice is to take part in the democratic process and ensure that elected officials are aware that better environmental policies are vital for our future. 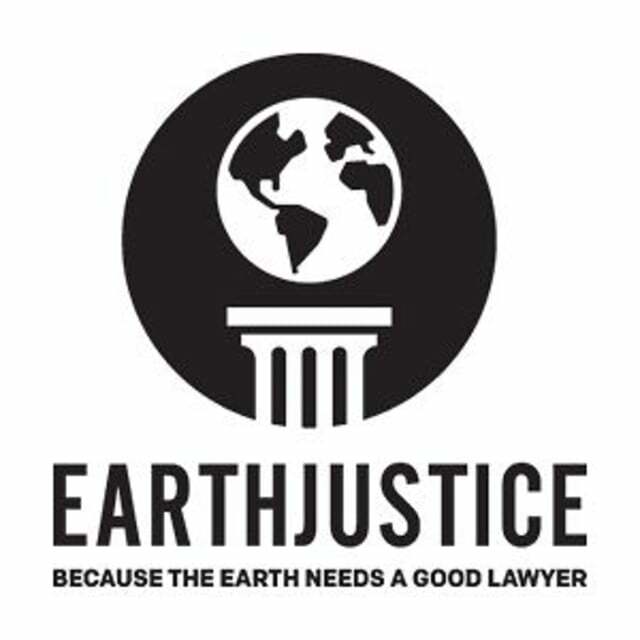 Earthjustice is clear about its reason for being: “Because the earth needs a good lawyer”. Donating here is one approach to evening the scales between the “big bucks” of large corporate interests and the often woefully underfunded voice of our struggling ecosystem. 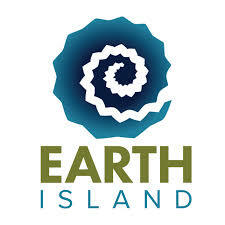 One Earth Island proponent describes the group as “a community of creative activists with a great track record and cutting edge worldview.” E.I.I. nourishes ambitious fledgling projects, giving them fuel to thrive and potentially become independent nonprofits, such as Rainforest Action Network and Salmon Protection and Watershed Network. Supporters can pick and choose which project they’d like to fund. It’s a big strong umbrella under which you can still aim your support at a highly specific goal. 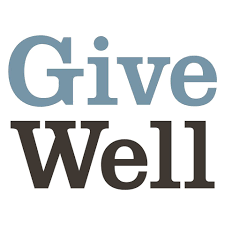 Givewell.org is a website started by a group of hedge fund analysts, and applies the same financial rigor to nonprofits, trying to assess how much good they will do with your money. It is a great source for review and finding organizations to support. 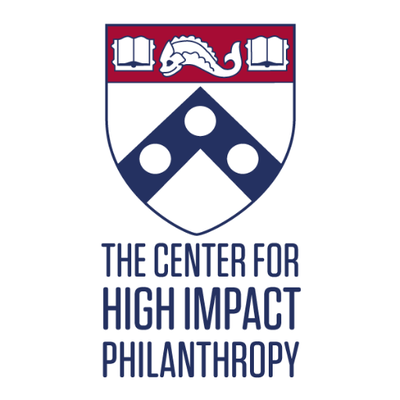 The Center for High Impact Philanthropy at the University of Pennsylvania offers recommendations about where donations will have the greatest impact. It examines a variety of important areas such as the empowerment of women and girls, early education and global health.